Do you need a heating engineer in Northamptonshire? 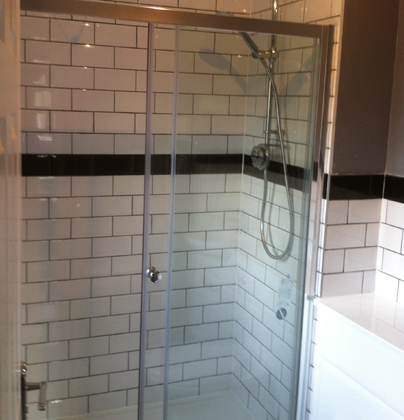 This project began after we had installed a new shower to the customer’s main bathroom; they were so happy with the works that they wanted the same in their en-suite. As they had never refurbished their en-suite before, they decided that it was an ideal time to bring that refurbishment forward. We took care of all works needed from floor to ceiling and managed to reconfigure the room to allow for a larger shower enclosure.